Your guide to an unforgettable railroad adventure among grand mountain peaks and pristine coastlines. Rocky Mountaineer drives by Mount Robson in Vancouver. Some of the most awe-inspiring scenery can be found in the Canadian Rockies and Pacific Northwest. From snowy mountain peaks to pristine coastlines, the area is an ideal destination for nature lovers, adventurers and anyone looking to experience the vast beauty of North America. 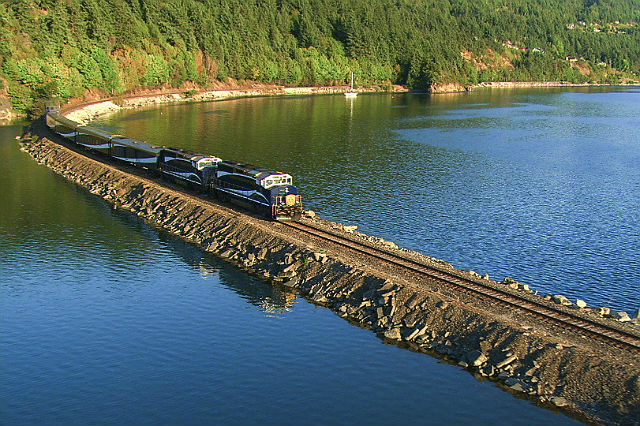 Of all the ways to explore, rail travel provides unique access to breathtaking spots that can’t be reached other ways, and Rocky Mountaineer offers even more. Passengers journey by day and enjoy the comfort of a hotel bed at night. With luxury seating, gourmet dining and adventure opportunities, rail service has never been so enticing. When you think of the northwest Pacific coastline and the long stretch of mountains that form the Canadian Rockies, it can be overwhelming to decide how to see everything in one vacation. 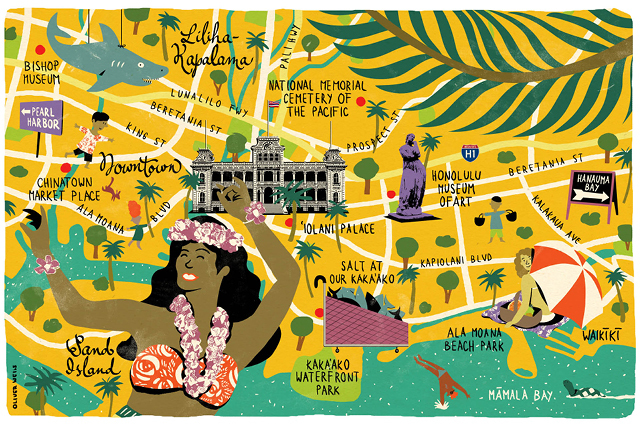 Beyond the cosmopolitan cities that dot the area, the stunning scenery has so many highlights that it can become challenging to plan the right road trips and excursions that will encompass them all. Now is the time to discover the Canadian Rockies by rail! Relax and travel while taking in the scenery past lakes, mountain peaks and rivers. 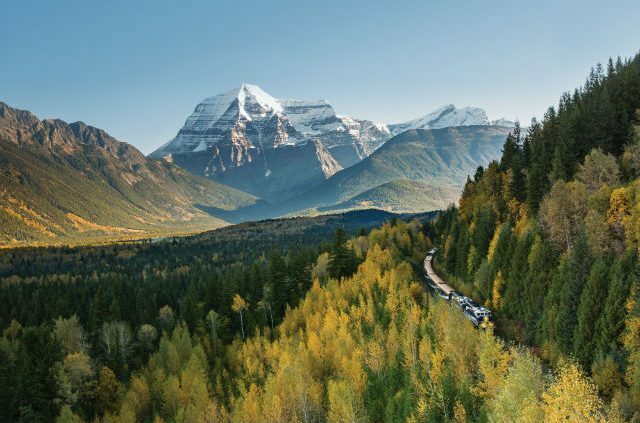 Fortunately, the travel experts at Rocky Mountaineer have mapped out four customizable routes that allow you to explore Western Canada and give you a good dose of Americana. As you pass through the unforgettable sights on each of the routes, the glass-domed coach offers a variety of angles on the canyons and mountains. Remember to enjoy the open-air viewing spots as well. If you’re interested in an ocean view route, consider the Coastal Passage, which begins in Seattle, travels along the sparkling Pacific, and tours you through the wild landscape of the Rockies. Depending on how many days you have to explore the region, your itinerary will include different excursions and free days on which you can venture off and explore attractions such as the Vancouver Aquarium, museums, and even resort towns such as Whistler. For a journey steeped in history, many travelers opt for First Passage to the West, which is Rocky Mountaineer’s most popular offering. In fact, this is the only passenger rail service on the historic route through the Spiral Tunnels that connect eastern and western Canada. On-board hosts offer stories and commentary on all of the routes, but history buffs might enjoy the facts they pick up on this one the most, particularly when they see where the last spike on the Canadian Pacific Railway was driven. The Rainforest to Gold Rush route also offers a good dose of history as it tours the remote Cariboo gold rush region, but maybe even more captivating is the chance to see some of Canada’s extreme terrain. On one journey you will travel from lush rainforest to the desert of Kamloops deep in British Columbia. In many ways each of the routes contains a study in opposites, dramatic yet differing vistas that are enthralling each in their own way. Nature lovers climb higher and higher on Journey through the Clouds, the aptly named route that takes travelers through remote areas of the Canadian wilderness to the highest peak of the Canadian Rockies. If the spectacular vistas of Mount Robson aren’t enough, you certainly will get to take part in some bear sightings, which are much less nail-biting from the comfort of your plush seat. Since each trip length is designed to hit the major highlights, the pressure of keeping on schedule is virtually eliminated, making it easier to relax and recharge. After all, exploring this part of the North American landscape is not just a travel milestone. A change of scenery this dramatic is downright unforgettable. Beyond choosing their route, travelers can opt for a number of add-on adventures such as whale watching and sightseeing excursions, some self-guided and others as part of a larger tour group. At glacier-fed Lake Louise, take the opportunity to test your paddling skills or learn some new ones in a rented canoe. If you’re not interested in setting out on the blue-green water, take a light hike or just spend some time enjoying the alpine meadows and the picturesque views, which include the iconic Fairmont Chateau resort. With its Swiss style architecture, Banff National Park is another key destination along the Rocky Mountaineer routes that offers attractions for adventurers and serenity seekers alike. Treat tight muscles to a massage at Banff Caribou Lodge and Spa or take a dip in the steamy mineral water of the naturally occurring hot springs, surrounded by crisp mountain air. After a relaxing soak replenishes you, embark on a culinary adventure including stops at the Banff Avenue shops known for their delicious confections. For an even more adventuresome trip, begin your journey or cap it off with an Alaska cruise. Departing from Seattle or Vancouver, a luxury vessel will let you see glaciers, whales, and stunning landscape from a whole new perspective. If that’s out of the budget, there are plenty of ways to augment the rail experience including a panoramic helicopter ride between Banff and Calgary or a tour of Athabasca Glacier in a giant six-wheel Ice Explorer vehicle. One of the most striking aspects of rail travel is the coordination of so many elements you normally have to navigate on your own. With a warm arrival, guests are welcomed by teams prepared to handle everything from luggage handling to exceptional culinary experiences. After a day of soaking in the scenery and taking part in off-board experiences, the transition to evening hotel accommodations is seamless. From granite cliffs to emerald lakes to rainforests, the stream of sights offered by rail service are rejuvenating for both adventurers and those seeking relaxation. With customizable options like those offered by Rocky Mountaineer, you can create your own ideal vacation topped off with hotel accommodations each night. 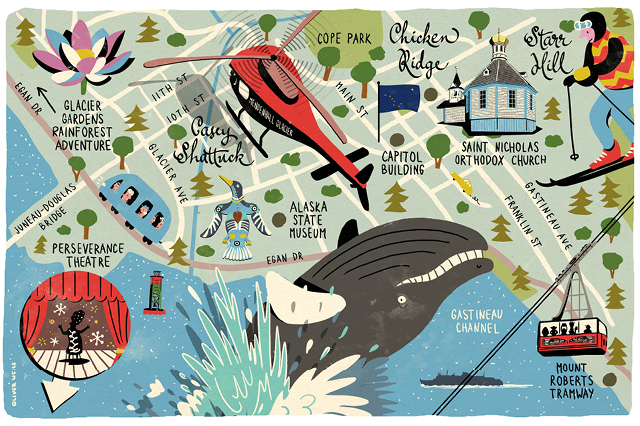 Add an Alaskan cruise, a panoramic helicopter ride, or just take advantage of the carefully selected destination stops. Either way you may never see North America the same way again. Have you ever traveled by rail? Tell us about your experience in the comments! Get in touch with a AAA travel counselor to help you plan your railway adventure. I have always wanted to travel on the Mountaineer but don’t know if I’ll ever be able to do it. 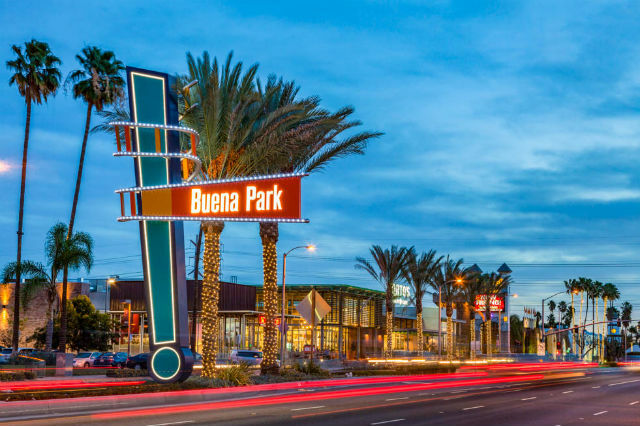 I HAVE traveled extensively on Amtrak since 1987, including at least one route no longer offered – The Desert Wind – and have always enjoyed seeing locales one can’t see or reach in any other way; similar to the RM. I recently traveled to California and back via The California Zephyr; one of THE longest train journeys in the world. Crossing the American Rockies – by day – is worth the price of the ticket alone, with the crossing of the High Sierra as an added dividend. With a sleeper it’s a WONDERFUL adventure and ride. In a sleeper all meals are included and there are free nonalcoholic beverages in each sleeper car. Plus, you get to meet and chat with MANY people from around the country and world. With a little research and time it’s possible to get a REASONABLY priced roomette or bedroom (I paid $1,467 round-trip!). The roomettes on the bi-level Superliner from Chicago are quite spacious, and they’ll even deliver your meals to the room if you don’t want to go to the diner. But THAT’S part of the fun when you’re seated communally and meet, speak and eat with different people. The food is also quite good and are chef-prepared. Additionally, there now good-sized showers on the bi-levels which removes one of the downsides of train travel: being able to bathe on the 2+ days traveling cross-country. There is also a dome car with floor-to-ceiling windows enabling one to see all the magnificent scenery! I HIGHLY recommend the trip! !